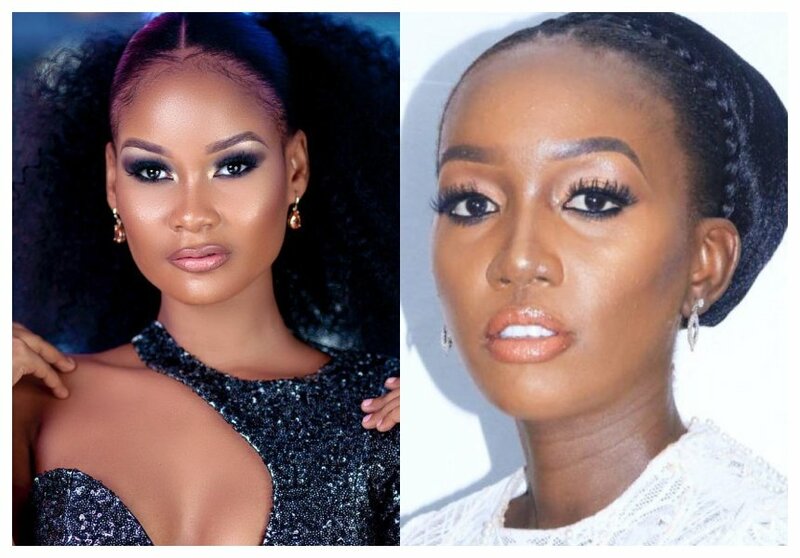 Hamisa Mobetto has picked a new fight with popular Tanzanian producer, entrepreneur and presenter Zamaradi Mketema. The whole drama started after July 26th 2018 when Zamaradi hosted a party to unveil her newly born son. 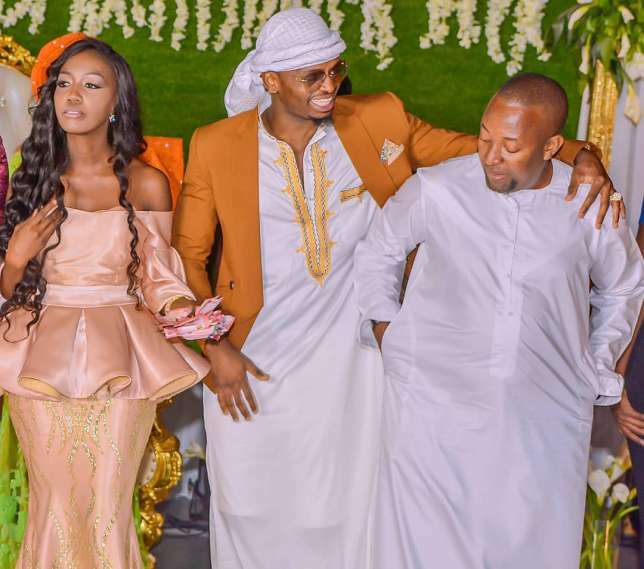 The event was attended by several celebrities including Diamond Platntnumz and his Wasafi family, Wema Sepetu, Jokate Mwegelo among others. Hamisa Mobetto claims Zamaradi stole from her the design of the dress that she wore during the unveiling party held for her son. Mobetto says Zamaradi stole the design from her and went on to make the dress without informing her. Zamaradi took to social media to set the record straight. In a series of posts on her IG, Zamaradi explains that it was her who gave Mobetto the design.